Many of the questions we frequently get are related to deploying applications and stacks into Amazon Web Services. 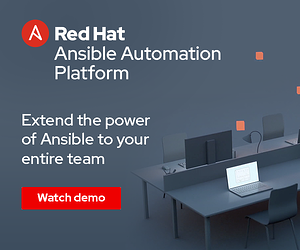 Back in July, Ansible Government teamed up with partner DLT Solutions to host a webcast demonstrating the creation of a Red Hat stack in AWS entirely managed with Ansible. Watch it now and continue reading below for more information. IT organizations look toward AWS for a number of reasons, but according to IDC, deploying applications in AWS results in a 64% lower TCO and 82% less downtime. Now let’s be honest. Who doesn’t like less downtime? Red Hat is the leading Open Source provider for infrastructure and middleware solutions. Their industry-standard Red Hat Enterprise Linux and JBoss middleware are widely deployed in on-prem physical and virtual environments, and are the benchmark for stability, security, and performance. But how can you leverage that power in AWS? With Ansible, it’s easy. 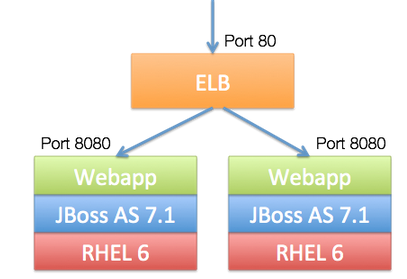 In the webcast, we demonstrate the deployment of a complete JAVA-based web application, including RHEL, JBOSS, and a load balancer. Once installed, we demonstrated how to use the same playbook that deployed the application to update the application. Better yet, these examples are available for you to start using and experimenting with today. Upon completion, this process could be completed on each server in the cluster until they’re all updated. Want to learn more about rolling application updates? Read this. Justin is the GM, Ansible, Red Hat. He has spent a career helping organizations transform their IT environments by adopting new and making better use of existing technologies. 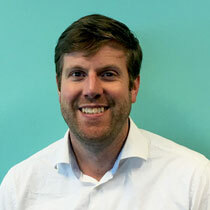 Over his career, he has held both technical, sales, marketing and product leadership roles at a number of organizations, including Red Hat, where he ran a large services team. He resides in Raleigh, NC with his wife and children and tweets from @justnems.